We’ve just brought you a treat. Our new single is out and it’s no-cost, free to download, free to share, nada! 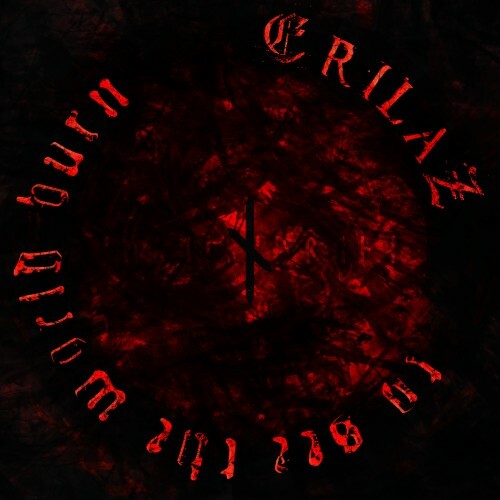 To See the World Burn will be the last ErilaZ song with our old line-up for composition – ErilaZ and Proteus. After this fucker, we’re entering whole new realms of darkness and revival. Be welcome to download and remember that sharing is caring. I hope you like it!